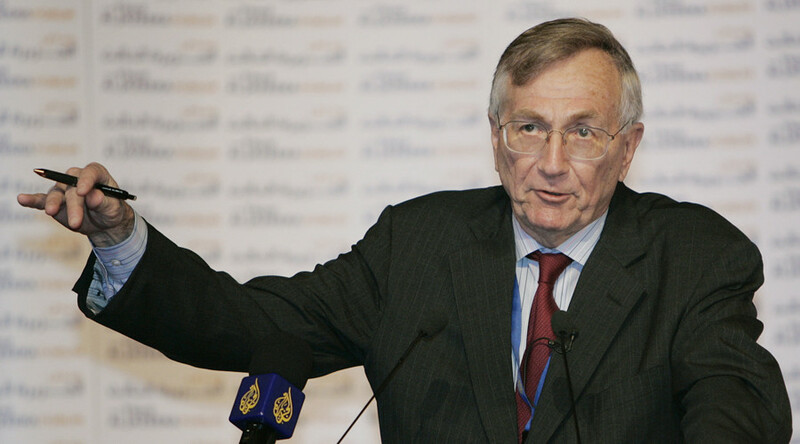 Investigative journalist Seymour Hersh called the way US media have reported on the allegations that Russia somehow interfered in the 2016 US elections “outrageous.” The Pulitzer Prize-winning reporter said the “hectoring” press overlooked the real story. Hersh, 79, was commenting on the mainstream media coverage of the accusations that the Russian government was behind the WikiLeaks’ publication of emails and other documents from the Democratic National Committee and Hillary Clinton’s campaign chair John Podesta. 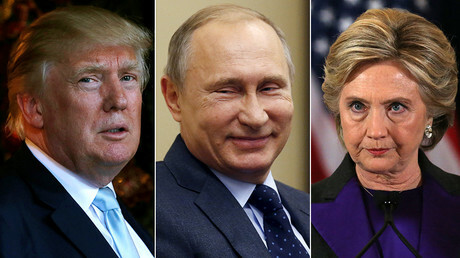 Clinton has blamed Russian president Vladimir Putin personally for her loss in the November 8 election to Donald Trump. In early January, Director of National Intelligence James Clapper released a 25-page report into alleged Russian meddling. It offered no evidence, instead repeating previously made allegations and devoting an inordinate amount of space to RT, relying on materials from 2012. Hersh first gained fame by breaking the story about the 1968 massacre of Vietnamese civilians by US troops in the village of My Lai. He also exposed the torture of Iraqi prisoners by CIA and US contractors at the Abu Ghraib prison in Iraq. “The truth is, the First Amendment is an amazing thing and if you start trampling it the way they ‒ I hope they don’t do it that way ‒ this would be really counterproductive. He’ll be in trouble,” Hersh told The Intercept.